The most essential aspect in being a good trader is not profitability but consistently. Being able to consistently make profits from trading the markets is the mark of a good trader. To be consistent traders need to have the right emotional and psychological mindset while also be determined in their approach and trade with a purpose. It is common knowledge that over 90% of new traders blow up their trading accounts within the first few months of trading and this is not an exaggeration. There are many reasons for this, from being undercapitalized to over trading, the reasons are endless. As a futures trader and for someone trading on leverage, it is important to understand the risks of the market. The topic of trade management, strategy or risk management is well covered, but still many retail traders tend to blow up their accounts for one reason or another. In this article we outline the five most common ways traders blow up their futures trading account, in hopes that after you read this, you will be well adapted to the situation and make an attempt not to repeat this five mistakes. Betting more on a losing trade or adding positions to your trade which is already running in the negative is one of the most common ways. Combine this with leverage and chances are that you could be setting yourself up for a bigger loss. There is a common saying that "your best loss if your first loss," which only means that you are better off accepting your losses initially than adding to the losing position in hopes that price will reverse. There are two reasons why a trader might add to a losing position. The general thinking is that if you enter with larger contracts, you hope that it will bring down the total cost of the trade. For example, if you were long on the E-mini S&P500 contract at 2000.00 and price moved 4 ticks lower, you are down -$50. Traders tend to add another two contracts here, in hopes that when price moves 2 ticks higher, your total trade would be at zero and thus you would be able to exit with no loss. This however increases the risks as further declines in the e-mini will now come at an additional cost of the two new contracts you just entered. Add to this the additional margin requirements which has now increased from $400 (for one contract) to $1200 also puts pressure on your trading capital. The psychology behind not to add to a losing position is to understand that the market is telling you that you are wrong. Think of the market as the net sum of all investors and traders knowledge, positions and opinions. There are times when such a method works, but make no mistake that just because it worked once means that will work all the time. Sometimes, especially depending on the time of the day and the market news that comes out, the market can quickly reverse its position against your favor. In such circumstances, adding to a losing position will only make the pain a lot bigger to bear. 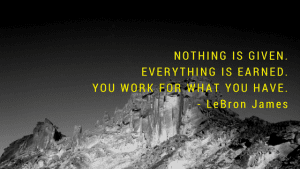 In the futures markets you have a wide choice of assets to trade. You can trade the energy, financials, equity index, commodities and a lot more. As retail futures traders it is easy to get tempted to trade a market just because you see that the market is trending strongly. In the heat of the moment, hitting the buy or sell button will only leave you at a loss. Chasing too many markets is one of the classic ways to blow up your trading account as you are always on the lookout for the markets that tend to exhibit strong trends. Jumping into a trade solely because of the short term price movements can be a recipe for disaster. Markets can trend strongly in the short term for many reasons. 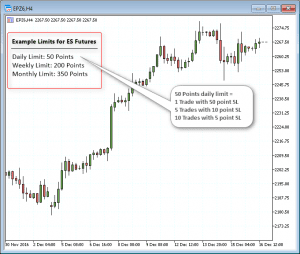 From market reaction to a report, to fat finger trade, without knowing the reasons behind the strong price movements, futures traders can be at a risk of being caught out on the wrong side. Sometimes, an asset specific report such as the USDA's weather report could be bad and the market can sell off only to reverse quickly on finding out that the report wasn't that bad. Trading such strong markets in the short term without having an understanding of the larger fundamentals can quickly snowball into huge losses especially when you lose control of your trading. On top of this, a futures trader should always know the margin requirements for the most commonly traded markets and the tick size and value. 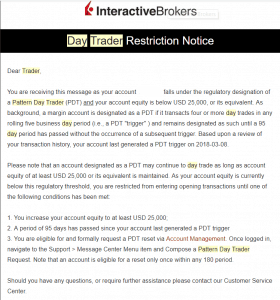 This will ensure that even if you enter a trade position by market order, you will be able to figure out if taking a new position in a new futures contract is advisable or not, depending on your available trading equity. Having a trading plan is one of the most essential aspects to your success in trading. Think of a trading plan like a route map which you need when you want to go from point A to B. Without a route map you will most likely end up making mistakes, especially if the destination is unfamiliar to you. Likewise, a trading plan which is a byproduct of a trading system and risk management is your route map to trading the markets. 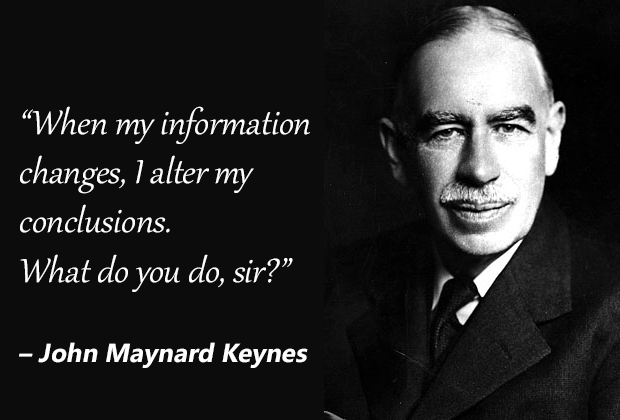 You know what needs to be done, in terms of where to initiate your trade and the facts that determine this decision as well as knowing when to exit your trade when you know that you are wrong. Most traders make the mistake of being tied to the positions, also known as married to their positions. This bias eventually leads to abandoning their trading plan, if they had one in the first place and would only result in staying on the wrong side of the market until they get a margin call. Discipline is one of the most essential factors to following a trading plan, be it in waiting for the right trading set up to occur even if it means that you have sit on the sidelines while the markets are moving. Discipline will also determine in accepting the losses when the markets prove you wrong. It is therefore for this reason that there is a saying: Plan your trade, trade your plan! One of the easiest ways that traders blow up their trading accounts is when they attempt to catch a top or a bottom in the market. The reason behind this obsession with most traders comes from the fact of buying low and selling high. When the markets tend to make a strong move in one direction, traders tend to anticipate in advance the potential turning points in price. Going long at the bottom and short at the top does seem like a good way to trade. But without know if the top or the bottom has been formed can turn risky. An important psychological element also plays a role in that the trader gets a bit too convincing that the market turnaround is imminent and end up holding on to the losing position. 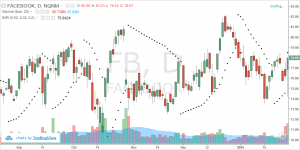 When the markets trend, and especially in the futures markets, you can expect to see strong trends that suddenly die out while some trends continue to push along higher. While it seems easy to explain the prices and trends in hindsight, in the real markets and as price unfolds, there is no telling how prices will react. Not knowing what the fundamental factors are that influence the price of a certain futures markets is akin to diving without knowing the depth. While some traders claim that all they need is technical analysis, the sometimes random price movements can occur on an unscheduled news release or at times even has to do with seasonality as well. When you trade a certain market, it is in your best interest to understand the ins and outs, starting from the margin requirements, tick size and value to the fundamental or economic reports that will very likely influence prices of the futures contract. Besides having a fundamental overview of the markets that you trade, many traders don't truly understand the indicators that they use. For many, using technical indicators is confined to whether it is a buy or a sell, without know what is happening in price. 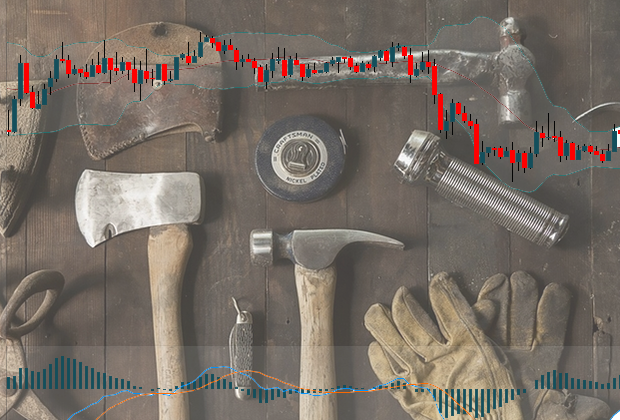 Think of technical indicators as the various tools a carpenter has. Depending on the job at hand, the carpenter will use a different set of tools. Technical indicators are quite similar in nature and therefore one set of indicator or settings built for trending markets do not work when applied to sideways markets. There are many other ways a trader can lose money when trading the financial markets. In order to rise above the rest, traders need to be disciplined and more importantly pursue trading as a career and have a keen eye for learning and self improvement from the markets. Humility is one of the most essential aspects when it comes to trading and is one of the reasons why traders find it difficult to let go of their losing trades. At the same, traders also need to have confidence in the markets that they trade. This confidence can only come from experience and a constant pursuit for learning. 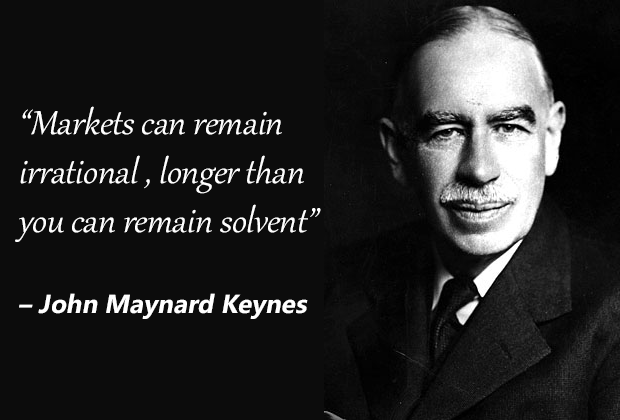 For futures traders, this is especially important as futures can be traded on leverage. While leverage can increase the potential for making big profits, leverage is also responsible for knocking out traders with just one or two bad trades. Just as you would approach any major decision in life by doing a thorough analysis, trading also requires the same approach. Long term successful traders exhibit a tendency of perseverance and are constantly putting their trading plans, strategies, analyzing their past trades and devising methods to improve their trading. It is not surprising that traders who usually start with big goals often drop off mid-way as it tends to become too much to handle. If you are in pursuit of trading futures successfully, give yourself time and more importantly, be an honest critic of yourself.